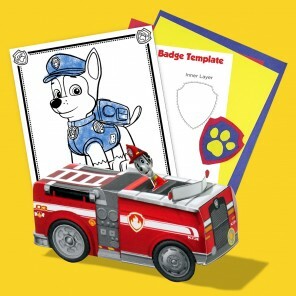 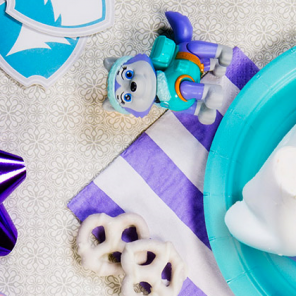 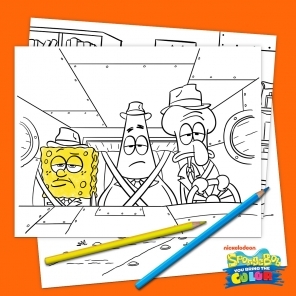 Are you ready for loads of coloring fun with your kid's favorite characters? 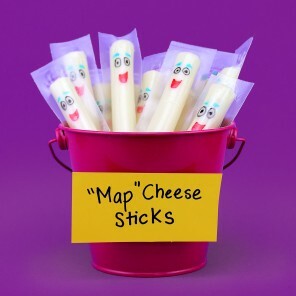 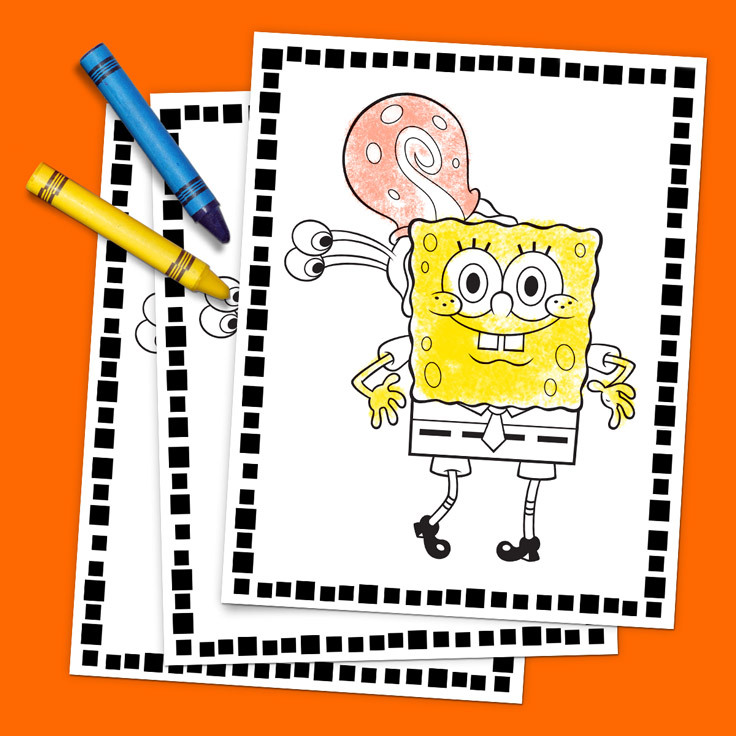 No, it’s not the evil DoodleBob, it’s coloring fun for your child to enjoy! 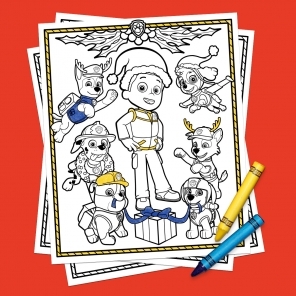 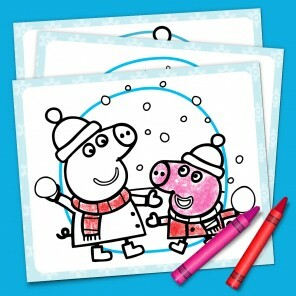 Print out these multi-page coloring pack to add a splash of color to these black and white buddies.